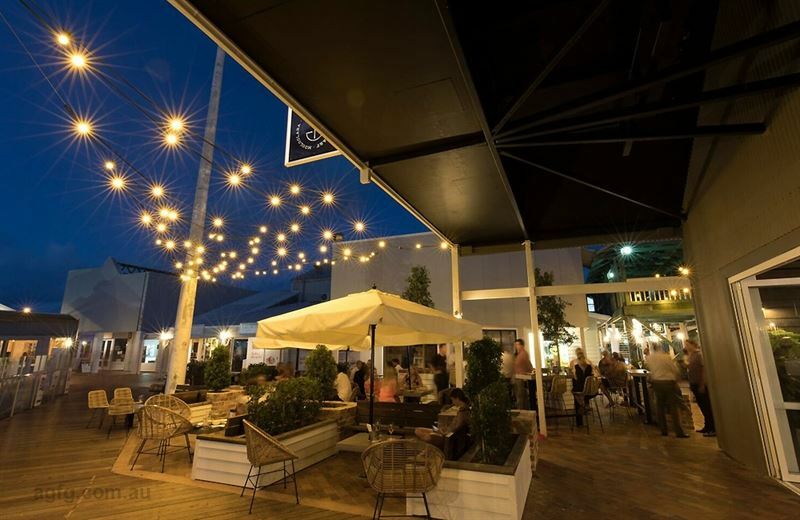 Dynamic new bar and restaurant specialising in smoked meats, a charcoal grill and quality beer, with an extensive wine and spirit selection, all enjoyed in a relaxed family-friendly atmosphere, showcasing the stunning riverside location. 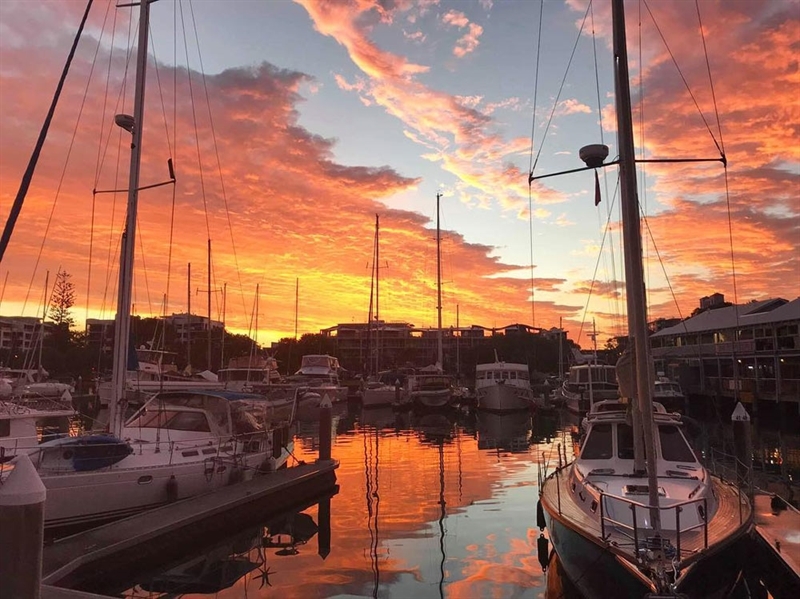 For those unwillingly leaving the turquoise water’s edge of main beach Mooloolaba when hunger calls, head to The Dock Mooloolaba and be surrounded by bobbing boats on the marina while satisfying cravings. Take a seat on the breezy front deck underneath the shade of white umbrellas, or head inside to discover a modern, industrial fitout with exposed brick walls, high ceilings, hanging rope, potted greenery and an open plan bar; creating an airy and bright space to relax. Begin the Mod Oz menu with a small bite of charred lamb spare ribs, grilled chilli, coriander and lime, sesame oil and sweet soy; before delving into a main from the asado grill like Black Angus rib eye with buttermilk slaw and micro brew beer battered fries, washed down with one of the many icy ales available on tap. 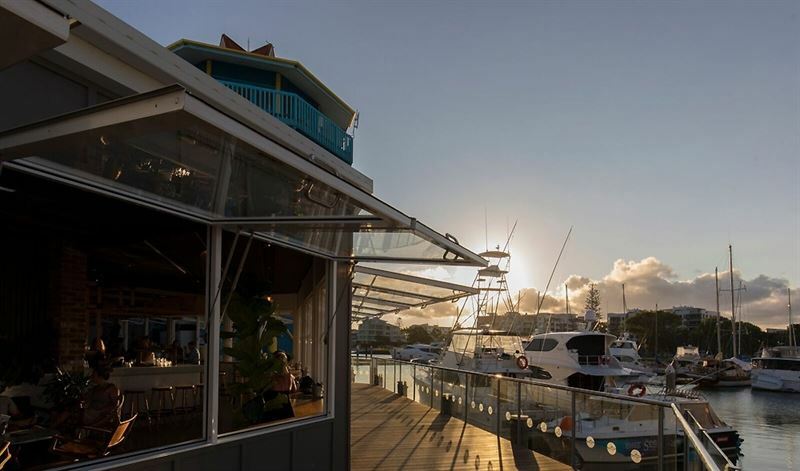 For more information visit our website's functions page - https://www.thedockmooloolaba.com/functions/, call us or drop us an email to info@thedockmooloolaba.com.